The African American black people are gifted with the most beautiful locks which can be modified and shaped as per your will. But choosing the best hairstyles for this kind of hair is also a troublesome job. 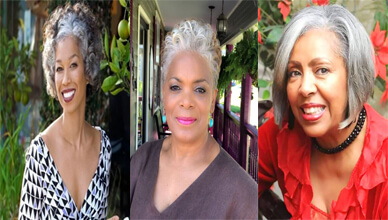 Many of the black women remain confused about picking the best hairstyle for their hair. Which color to pick? Which shape to make? Which style to choose? All these questions always confuse them. 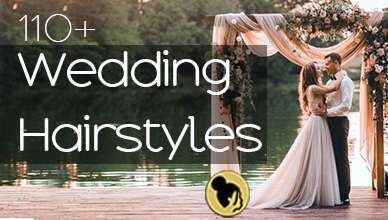 So, for these hassles, we have decided to present 10 best, trending and popular hairstyle categories in front of you to make your confusion free in choosing the best hairstyle according to your face shape and hair type. The first one is the mixture of braids and curls. 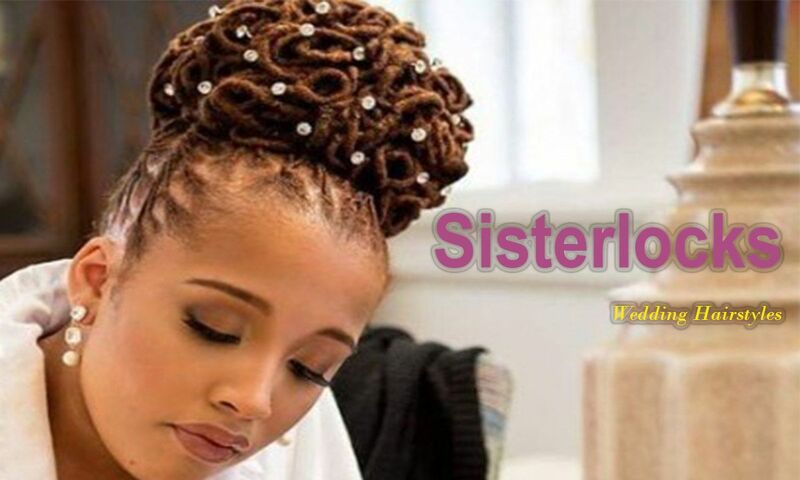 Today most of the women of African American ethnicity love these two elements in their hairstyle most. The curls are the symbol of beauty and the braids symbolize the confidence and smartness. There are thousands of hairstyles made with the curls and braids. From there, you can pick the best one for you. Here, we have picked a common one which is fit for every face shape and hair type. 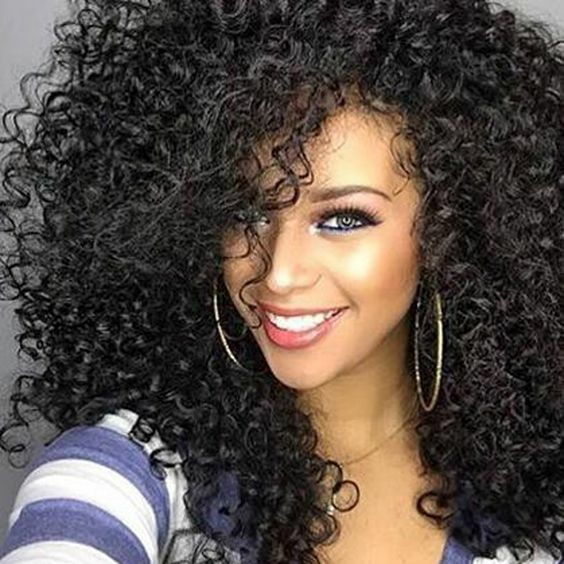 This hairstyle is also about the curls. But the shape of this hairstyle is different. Almost all of you are very much familiar to bob hairstyles. The bob hairstyles can be made with various types of hair, braids, and curls. Here we will suggest the curls to be the basement of your bob. 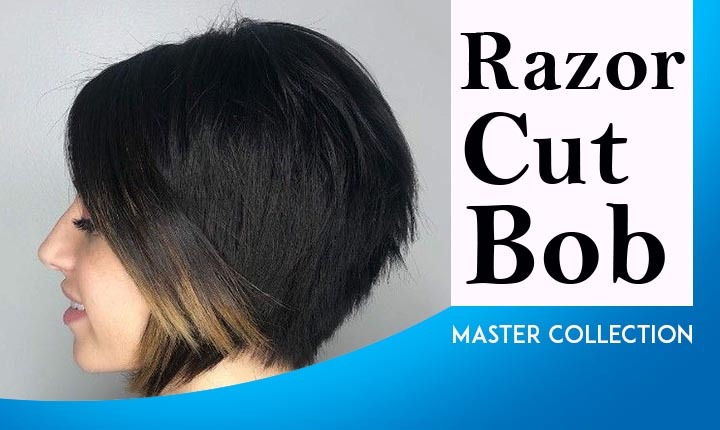 Bob hairstyles are for a sharp look and the curls of the bob will give you amazing effect. So, the African American bob lovers can try a bob cut with Brazilian curls like the picture to get the most updated version of bob hairstyle. 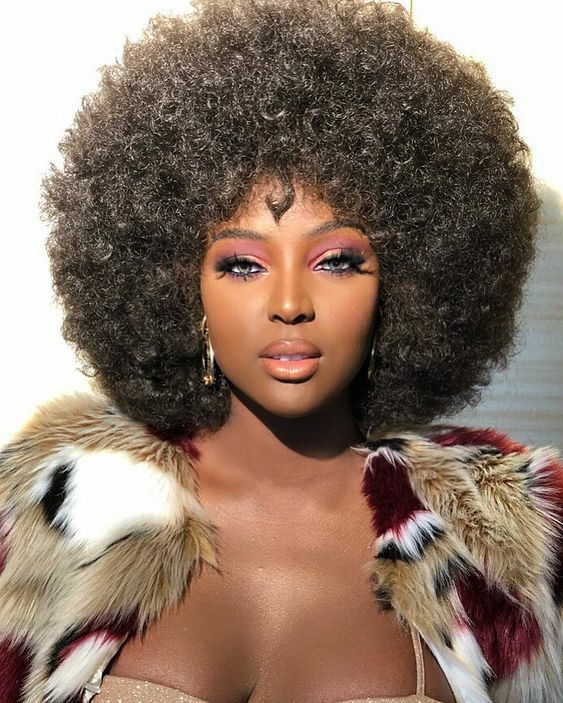 The Afro Hairdos are the most ancient hairstyle done by the black people. This thousand years old hairstyle is being used by the people of Europe, Africa, and America with some regional modification. And here, we will talk about the modification too. The more modified hairstyle you use, the more you are unique and beautiful. Here, the Afro locks have been divided into smaller parts like braids and positioned them in two directions. And it is really useless to discuss something more about it. 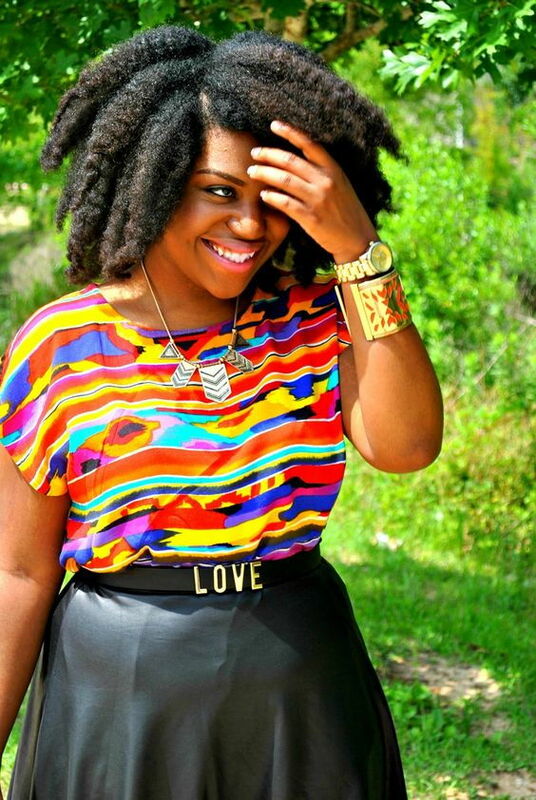 Crochet Braids are one of the most gorgeous additions to the Afro American Hairstyles. In a word, this hairstyle has just redefined the meaning of beauty of hair, especially to the black people. 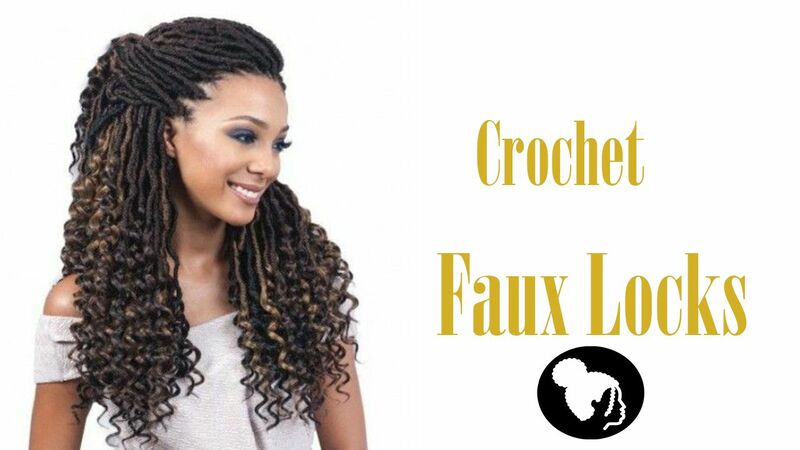 Crochet braids are twisted, smooth and dazzling. As a result, you quickly can attract others towards you. This hairstyle can make anyone with any type of structure look like a gorgeous queen who is the ruler of the whole world. Consider the following image to understand the beauty and effect of this super cool hairstyle. 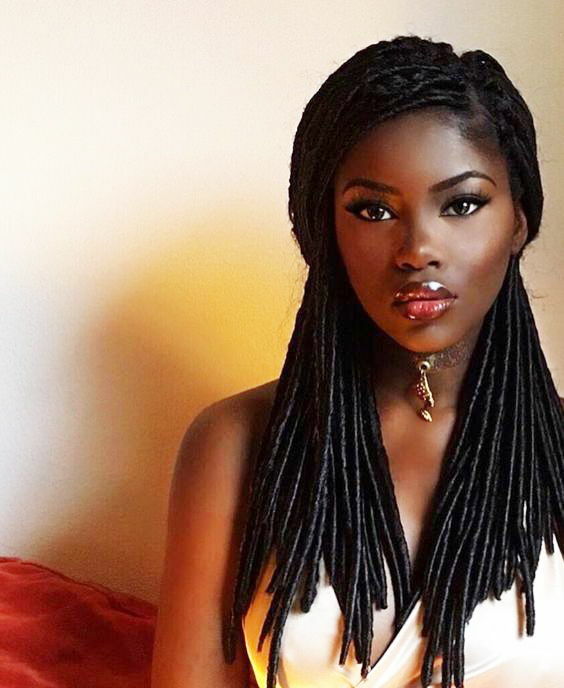 Goddess Braids can be a great option for you. Goddess braids are thick in nature and emit a heavenly beauty from it. Anyone will easily fall i9n love with the beautiful goddess braids for its charming and enchanting effect on others. Here we have suggested the goddess braids colored reddish. 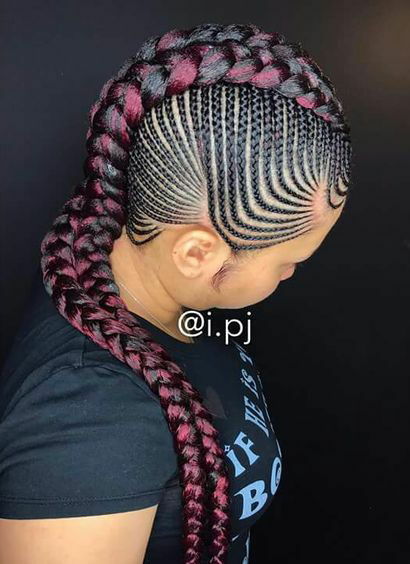 DO not ignore the side cornrows, they are even more beautiful. The well-textured cornrows tiny braids have made the goddess braids look more attractive. 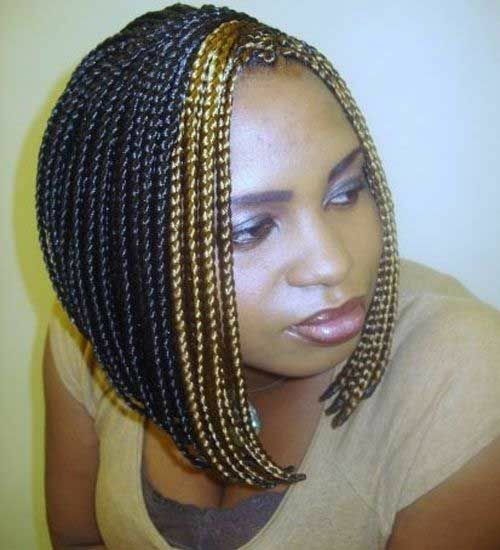 Jumbo Box braids is a very popular hairstyle among the African American black people for over the few decades. 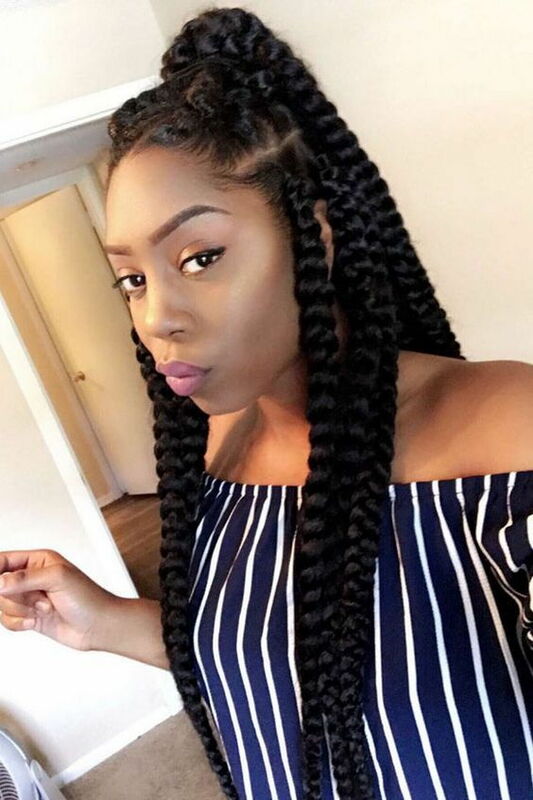 This hairstyle provides you with the thick giant braids; normally called as jumbo braids. This braiding hairstyle does not need any kind of color or accessories to enhance its beauty and charm. This is a self-satisfying hairstyle which gives you a stunning and gorgeous look in any place, time or season. Try the following hairstyle as your next hairdo to make others turn back towards you to enjoy the beauty of it. Okay, this is an era of short hair. 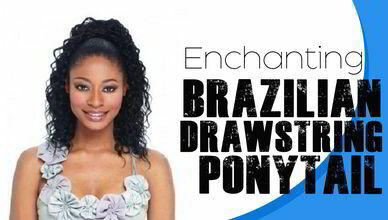 Many of the women who are working outside the home want a hassle-free hairstyle which can be maintained in no time. For them, the short hairstyles are the best solution. Here we have presented a short curly updo. But you can do whatever shape you like you can pick the natural color or the other colors and the shape also. But from our point of view, the following hairstyle is a standard for all type of African American black women. Pixie braids are kind of box braids. Bur these braids are tiny and thin in nature. But the beauty and charm of it are not tiny or thin. These braids are used by the stylish and beauty conscious women all over Europe and America. The sample we are showing you is a pixie braided bob hairstyle where the front braids are colored blonde and the leftovers are colored naturally. You can pick any color you like for these braids and the shape is also optional too. The Afro hairstyle is called the crown of Africa. The name best fits the hairstyle. 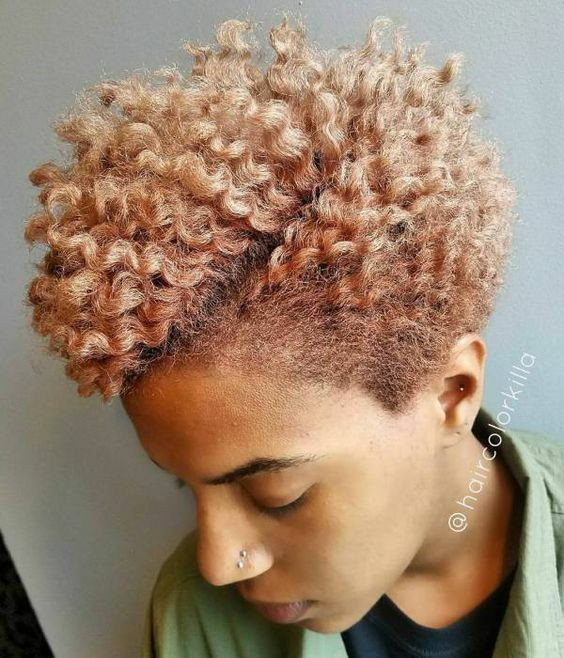 The Afro hairstyle looks just like a crown. This hairstyles origin is dated back to thousand years but still, it is one of the tops used hairstyles by the African American people. Now look at the picture; the hairstyle done by the girl in the picture is looking like a heavenly crown which has been gifted to her. Here comes the final one and probably the best one. This is a classic hairstyle which is most probably the first discovered hairstyle in the world. 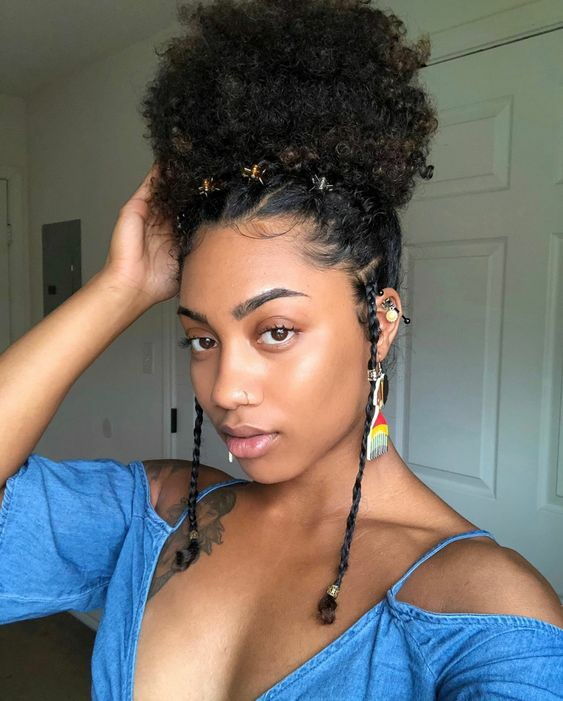 Along with the African American black people, people from all other parts of the world have used, using and will be using this hairstyle, This hairstyle fits all irrespective of color, race, and ethnicity. And those are the reasons for which we have picked this one as the best in this article. Do not forget to let us know about your experience and suggestion regarding this article in the comment box. Your feedback is the only thing we desire.